Spring is here so come celebrate with us! We’re co-hosting a special Thursday morning workout with PIX 11 and Lisa Mateo. And just like every other workout we do, this is FREE! Is Lisa gonna hit the pavement and do some burpees with us? Was there ever any doubt? Lisa is gonna show us how it’s done! Is it a celebration without prizes? Of course not! 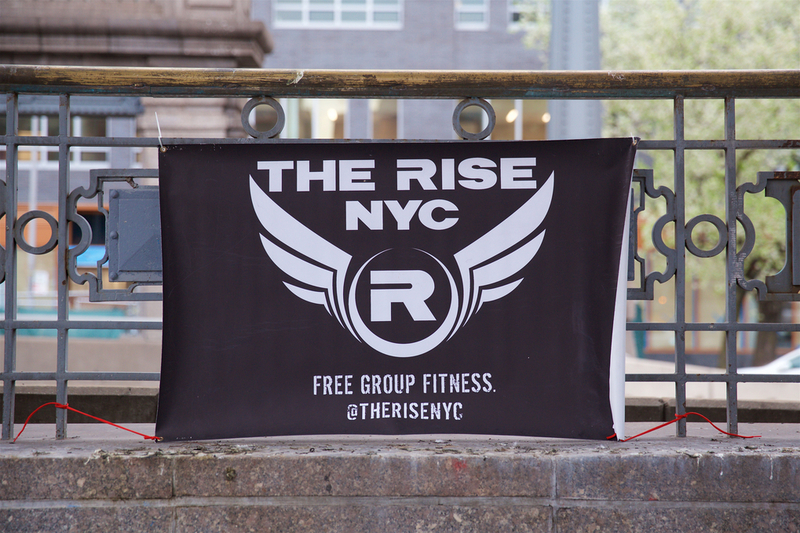 We’ll be giving out some gift cards from Brooklyn Running Company. How can you win? Come to the workout to find out. Spoiler alert: give it everything you’ve got! Are you thinking about joining us? If you’ve been reading our blog, stalking us on facebook, or just browsing our website, then you know what we’re about. Why not make Thursday your day? It’s time to experience this thing for yourself. You’ll definitely get a great workout, give more than three dozen high fives, and experience some side-splitting laughter. You’ll also meet some amazing, new people. Did somebody say new best friends? One thing is certain: This will be the best thing you do all day long.